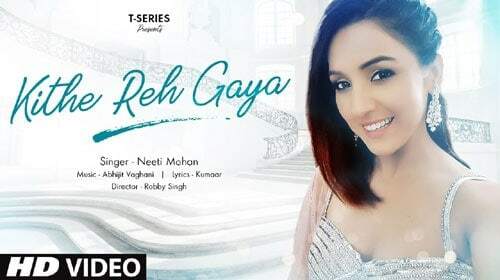 Kithe Reh Gaya Lyrics is from the brand new album by Neeti Mohan. The song has been written by Kumaar and the music of this new Punjabi song has been composed by Abhijit Vaghani. Listen to this song on Gaana.